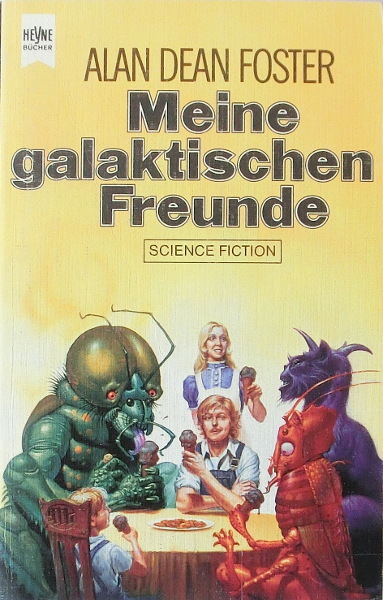 Notes: First german edition, first printing. A short list of copyrights appears on page 271. Month of publication from Science Fiction Times, Januar 1984.